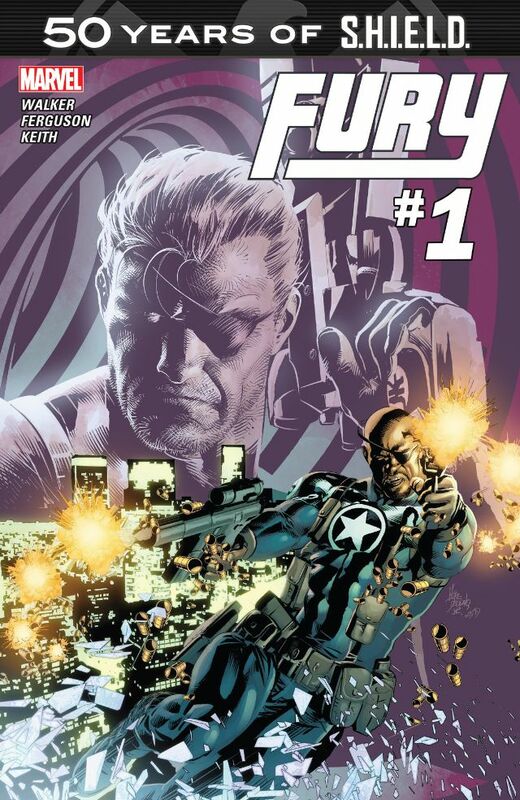 Two of the latest digital comics from Marvel Comics reviewed! A tale from the time of Rebels! 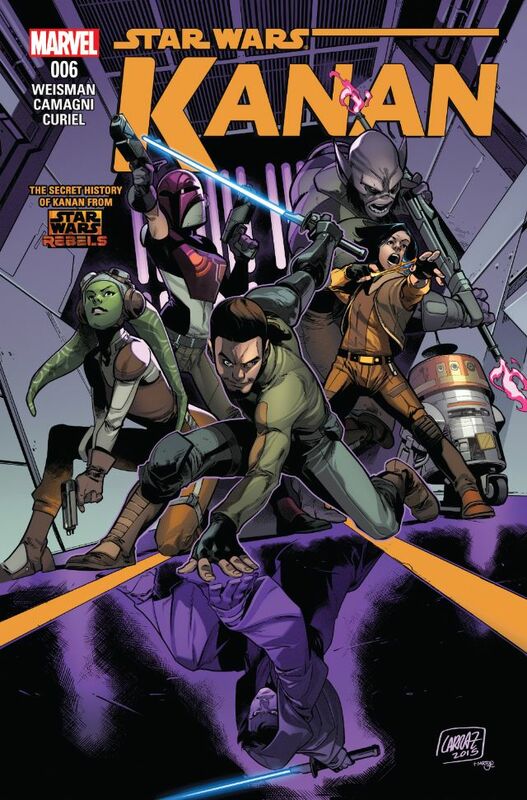 No longer a Padawan, the adult Kanan finds himself back on the planet Kaller. Will his past as Caleb Dume return to haunt him? After the completion of the ‘origin’ of Kanan, we get a further blast from the past for him – he has to return to the planet where his master was killed and Order 66 was enacted! There are some nice flashbacks here – as well as Kanan’s thoughts on his more immediate past. There’s a nice finish to the story, ready for next issue! When I saw this ‘Fury’ title I wasn’t sure – I enjoy the old Fury, and I want to enjoy the new one, but I think it’s going to take time. This issue moves the Fury forward, giving Fury Jr an understanding of the ‘old Fury. The most of the story was very good, but I did feel that the ending was a little too much!